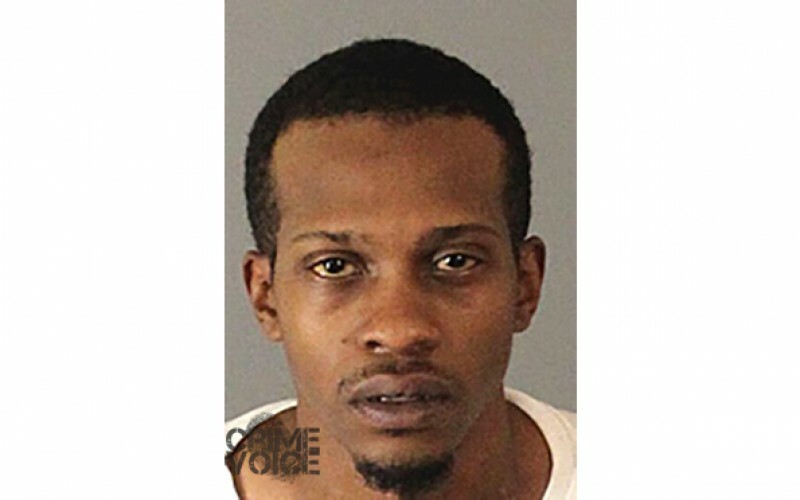 Moreno Valley – Suspect arrested in connection with the robbery of a local fast food restaurant reportedly locked three employees in the walk-in freezer before fleeing the scene. 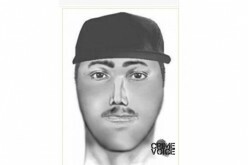 Moreno Valley police received a report of a robbery on Sunday, December 20, 2015, at approximately 2:30 PM. Officers responded to a fast food restaurant in the 23500 block of Sunnymead Ranch Parkway, determining that a suspect had entered the business and brandished a knife at three employees. The suspect then forced one of the employee to tie up two coworkers, then locked all three employees in a walk-in freezer. 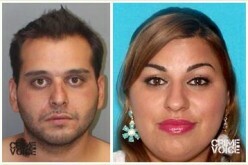 The victims reported that the suspect stole an undisclosed amount of U.S. currency and fled from the business on foot. The Moreno Valley Station Robbery Suppression Team and patrol officers continued the investigation through the week. 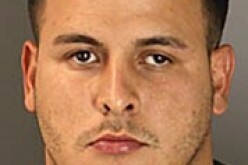 According to a press release from the Riverside County Sheriff’s Department, investigators ultimately linked Maurice Ewings, 26-year-old resident of Moreno Valley, to the crime. On Wednesday, December 22, 2015, at approximately 3:00 PM, The Moreno Valley Police Department served a search warrant at Ewings’s residence in the 23700 block of Bouquet Canyon Place. 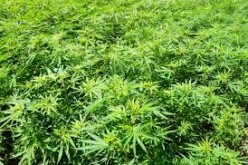 During the search, officers reportedly identified several items of evidence linking him to the crime. Ewings was arrested and booked into the Robert Presley Detention Center for robbery and kidnapping. His bail was set at $1,000,000.